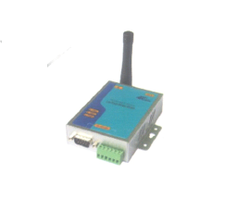 Our range of products include Serial to RF Wireless Convertor such as ATC-863/ATC-871/ATC-873 Mini Power Wireless Convertor and ACT-3200 Mini Power Wireless Convertor. watchdog fact monitoring, an external antenna is optional. 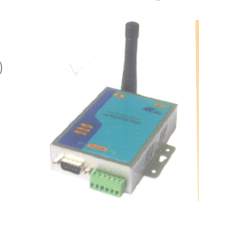 Looking for “Serial to RF Wireless Convertor”?